Fibre-to-the-home coverage is increasing in South Africa, with many network operators rolling out services to suburbs across the country. 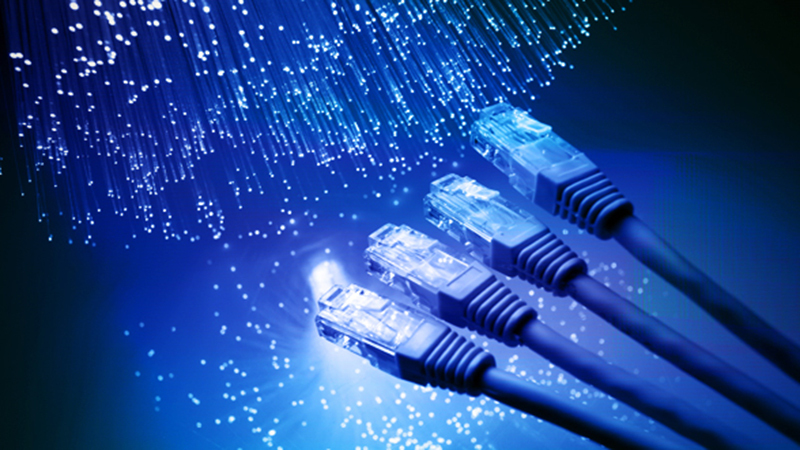 Phoenix Telecoms is the latest entrant to offer FTTH products, using Seacom’s fibre network in Gauteng. Phoenix Telecoms is offering uncapped, unshaped connections with speeds ranging between 5Mbps and 100Mbps. It is taking on other FTTH providers in Gauteng, including those using Openserve and Vumatel’s fibre infrastructure. 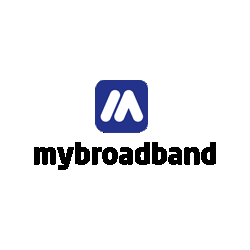 Unlike ADSL, which has multiple components, many fibre providers offer an all-inclusive price for their products.